Less than one week to go! Can you believe it? While the Crafters are busy working overtime to get ready for Saturday, here's another Crafter you'll find at the show this weekend. Today's Crafter is Hillary Webb, whose crafting story is full of love and adventure. I’ve been making and selling hand embroidered art since completing my degree in textiles at the Ontario College of Art and Design in 2004. 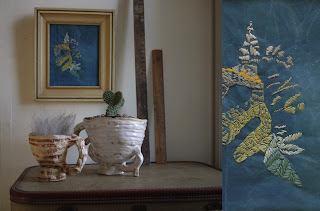 The process I developed includes making natural dyes from scratch, staining my dyed cotton fabric with beeswax, and drawing on the fabric with pencil and thread. 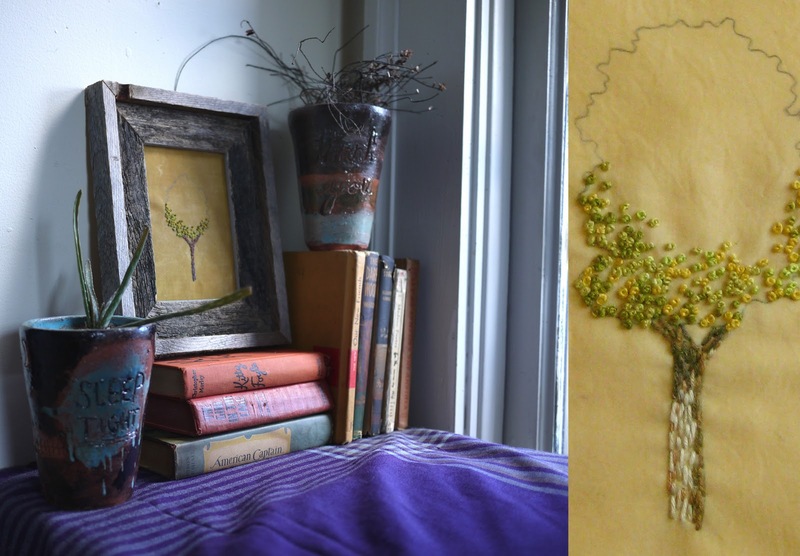 Recently I’ve begun using vintage pillowcases and table linens as the base fabric. My work is inspired by imagery found in nature like trees, birds, animals and patterns. 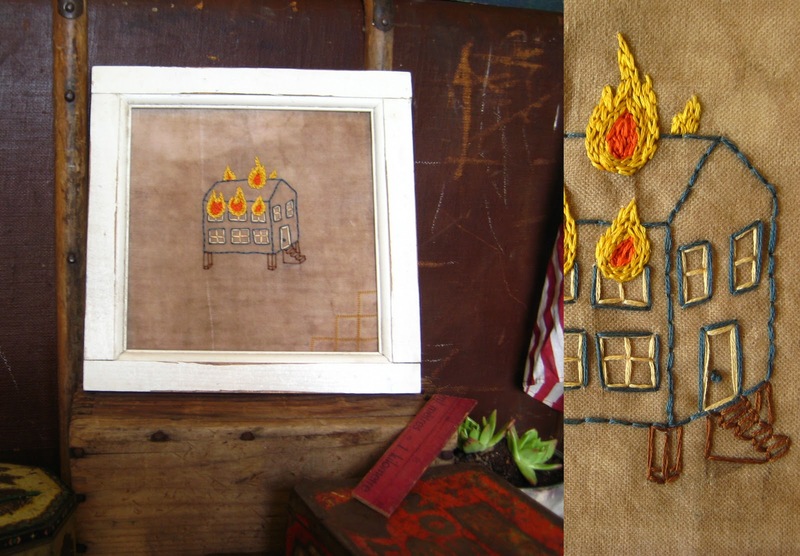 My latest body of work has started to steer away from that and includes imagery of fire and buildings. I’ve also started stitching words and patterns into vintage postcards. Last spring I joined forces with my creative partner, David, and we started creating items like tiny ceramic necklaces and screen-printed pendant flags. I can’t stop making things. When my hands aren’t busy I get restless. As far as I can tell, making things is in my blood. 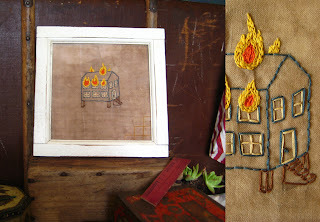 When I’m not selling at the Halifax Crafters market you can find my work on my website and on the Gold Fools Etsy shop. I’ve also had the pleasure of showing my work at Love, me, and have a show planned at the Heartwood on Quinpool in January. On December 10 and 11, I will be selling my work at the City of Craft show in Toronto. I’ve had a booth at the Halifax Crafters Market for the past two years (this upcoming show will be my fifth!). When I moved to Halifax to complete a master’s degree in 2009, I was fortunate enough to stop by the autumn market at the North Street Church within my first month of being in the city. I knew right away that I wanted to be involved. Halifax Crafters is one of the best shows that I’ve ever participated in. Since the first time I attended, I was blown away by the caliber of work presented there. I do all my Christmas shopping there and proudly bring the locally made goodies back to Ontario to share with my loved ones. There is so much care taken in decorating the hall and the food is always amazing. At the first Halifax Crafters market I participated in, I was placed next to a very talented painter and crafter named David Figueroa. Two years later I am proud to call him my partner, both personally and creatively. This past summer David and I combined our creative power and toured the States for two months, selling our art under the name Gold Fools. We did three Renegade Craft Shows in Brooklyn, San Francisco and Los Angeles, immersing ourselves, and our work, into the craft scenes in those amazing cities. We created for ourselves the rare opportunity to show alongside those whose work we have long admired and followed. We met amazing likeminded people that invited us into their homes, studios, and introduced us to their cities. The support we found as travellers and creators was enormous. It was an adventure of a lifetime! David and I are proud to announce that our trip will be featured in an upcoming issue of UPPERCASE magazine about creative adventures. For those who don’t know, Renegade is the largest independent craft show in the States. They have annual shows in Chicago, Austin, Vegas, San Francisco, LA, and Brooklyn (and recently started a show in London, England). 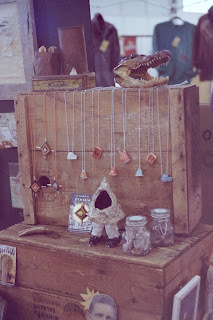 The people that sell work at these shows are the ones whose work is drool worthy, and featured all over the best crafty blogs. We were honoured that they included us and have been trying to convince them to start a show in Canada! Great crafter. 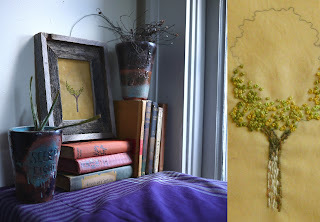 Your art is inspired by imagery found in nature like trees, birds, animals and patterns.Halifax Crafters is one of the best shows that I ever saw!